My April newsletter went out this morning. If you aren't on my list, you can sign up here. Many thanks for subscribing! Remember, my latest release, Wind Ridge, is on sale at 99 cents for the month of April. Be sure to grab it while you can, as this one will not be on sale again this year. You can find Wind Ridge at all ebook retailers and in print. 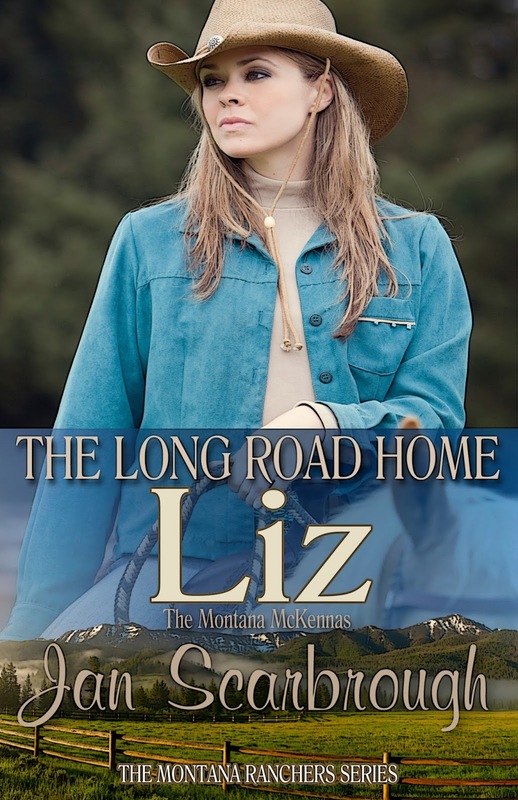 Have you read any of the Montana McKenna books yet? Jan Scarbrough's latest in our cowboy sereis is now available for pre-order. 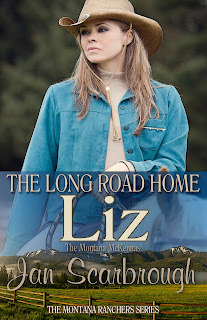 You'll want to see what happens next with Liz! And finally, I stumbled upon these interesting articles this past week, and thought those of you who are authors might be interested. So, I'm passing along. See ya next at next Monday's Mashup.